Located 5 km from Albufeira, Albufeira Galé Villa Zira offers an outdoor pool. This self-catering accommodation features free WiFi and is a 10-minute walk from the Galé Beach. This air-conditioned villa includes 1 double bedroom and 3 twin bedrooms. 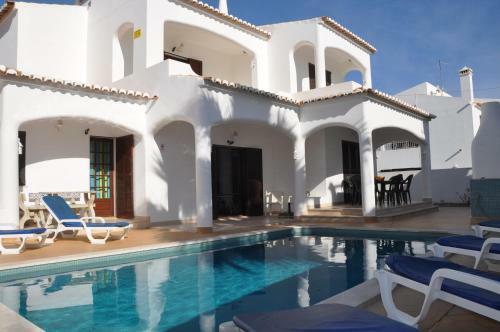 Villa Palma is a spacious accommodation with 3 bedrooms, a private pool and barbecue facilities located in the Albufeira, Algarve. Situated between the Old Town and the Oura Strip, this villa is just a 9-minute walk from the Forte São João Beach. 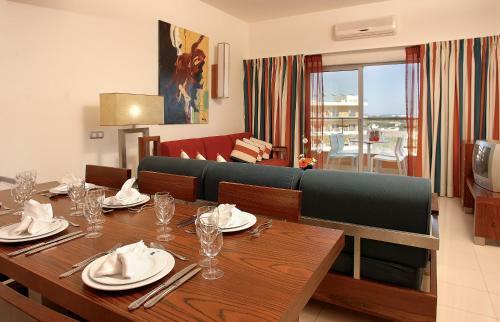 Located in Albufeira, Falesia Penthouse offers self-catering accommodation with free WiFi. Guests benefit from terrace. Free private parking is available on site. The kitchen comes with a dishwasher.